Infineon Technologies has teamed up with US security software specialist Mocana to integrate support for its Optiga TPM (Trusted Platform Module) security controller as a standard feature into Mocana's latest 'Security of Things' Platform. Developers who choose Mocana’s platform for smart factories, infrastructure, automotive and other security-critical IoT designs can now quickly and easily integrate hardware protection into their devices. 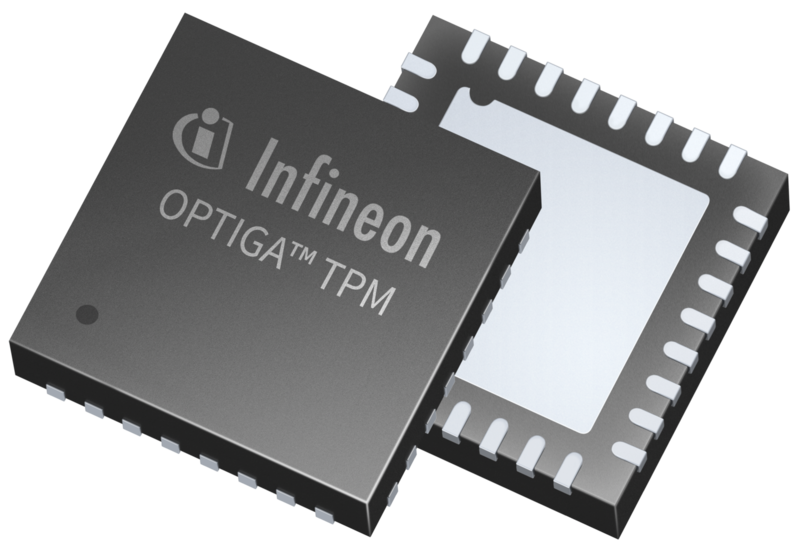 In addition, millions of IoT devices that already incorporate OPTIGA TPMs from market leader Infineon could benefit from the advanced security features offered by the Mocana software platform. Cybersecurity researchers design a chip that checks itself.. The Mocana Security of Things Platform secures multiple aspects of connected devices through services such as pre-boot verification, certificate management, cryptographic engines, secured data transport and secured firmware updates. The platform with integrated support for the OPTIGA TPM family will be available in Q4 2016. OPTIGA TPMs are standalone security controllers based on the international standards of the Trusted Computing Group (TCG). TPMs protect integrity and authenticity of embedded systems by implementing advanced cryptographic algorithms in hardware. These established devices have been used successfully to provide security in PCs for over 15 years and are increasingly included into different embedded systems as a secure area for holding encryption keys. “We are very excited that Mocana’s software is compatible with Infineon’s OPTIGA TPM 1.2 chips,” said Dean Weber, CTO at Mocana. “We believe this technology will advance Mocana further as a leader in the embedded security space, being one of the few companies that offer security down to the root of trust, which ensures that IP connected devices and the data they provide can be safe and trusted”. “Developers can rely on solutions with Infineon’s proven hardware and Mocana’s established software,” said Joerg Borchert, Vice President of the Chip Card & Security Division at Infineon Technologies Americas Corp. “Thus, they can quickly and easily bring to market products and systems that provide the highly advanced levels of protection that these applications demand”.